Defense Base Act attorney John-Austin Diamond explains the Defense Base Act, provides DBA claim data and information on Defense Base Act injuries. The Defense Base Act, or DBA, is a federal workers' compensation program that provides medical expenses and compensation benefits to military contractors injured while working on a wide variety of US defense projects worldwide. The Defense Base Act, 42 U.S.C.S. § 1651-1654, was enacted by Congress on August 16, 1941 to provide disability compensation benefits to a previously neglected subset of the American workforce, namely, overseas military contractors. In order to truly understand the humanitarian aim of the Defense Base Act, one must look at the history of the United States during the second half of 1941. During this momentous time period, the country was gearing up for the Second World War. On July 2, 1941, the Empire of Japan enacted measures to mobilize a standing army of over one million men. On August 9, 1941, President Franklin D. Roosevelt met with British Prime Minister Winston Churchill onboard a navy ship to formulate the Atlantic Charter which established united military goals for the Allied powers. On December 7, 1941, The Imperial Japanese Navy attacked US military forces at Pearl Harbor. The United States then officially entered the war on December 8, 1941, and the rest is history. Mobilizing America’s military following the violence of the First World War required a different and uniquely capitalistic approach to achieve victory in WW2. To maximize America’s war efforts, President Roosevelt deployed both military and non-military personnel throughout Europe and the South Pacific with the aid of the newly enacted Defense Base Act. As President Roosevelt’s then Secretary of War Henry L. Stimson famously proclaimed, “If you are going to try to go to war, or to prepare for war, in a capitalistic country, you have got to let business make money out of the process or business won’t work.” Thus, the widespread use of military contractors and private militia in war zones was born, and American military power grew exponentially worldwide. CENTCOM Quarterly Census Reports and “Boots on the Ground” monthly reports to Congress. Prior to the enactment of the Defense Base Act, military contractors who sustained injury while contributing to the war effort found themselves in a “no mans land” when it came to obtaining disability compensation benefits. Although vital to the strength and operation of the American military, these contractors were not entitled to traditional benefits available to bonafide military members. Likewise, as their employment was performed overseas, many of these injured contractors were unable to file for workers’ compensation benefits in their home state. To remedy this frustrating conundrum, Congress enacted the Defense Base Act, which provides lifelong medical benefits and compensation benefits to those injured in the course and scope of their employment at US military bases abroad. The Defense Base Act is a federal workers' compensation program administered by the United States Department of Labor's Office of Workers' Compensation Programs. All new injuries reported under the DBA are processed through the Department of Labor's Second Compensation District office right here in New York. Once a claim is created, the responsible insurance carrier will either approve the claim and file a Form LS-206, or deny the claim by filing a Form LS-207. In the event the insurance carrier controverts your claim, the Department of Labor will schedule an Informal Conference wherein the insurance company's trained attorneys will argue why your claim should be denied. If no resolution is achieved during the Informal Conference, the matter is referred to the Office of Administrative Law Judges for a formal hearing. Appeals are then taken to the Benefits Review Board, Federal District Courts, and ultimately to the Supreme Court of the United States. When is the Best Time to Retain an Attorney? In short, now is the best time, even if the insurance company told you that you are receiving all of the benefits you are entitled to. Insurance companies are in the business of making money, and they build profits by denying claims. Ideally, you would have retained an attorney knowledgeable in the Defense Base Act to review your employment agreement prior to signing it and deploying overseas. Nonetheless, retaining an attorney immediately following your work related injury ensures that you will receive all the benefits you are entitled to by virtue of your sacrifice overseas, and will provide you with peace of mind during your recovery process. Best of all, retaining a Defense Base Act attorney is completely free, and our fees are payable by the insurance company once approved by the United States Department of Labor. Finally, one should ALWAYS retain an attorney prior to entering into a Section 8(i) settlement as these settlements are usually "nuisance value" settlements artfully crafted to terminate your right to all future benefits granted to you under the Defense Base Act. The Diamond Law Practice is a global practicing law firm that can help you navigate this complicated area of law to ensure your entitlement to all available benefits under the DBA. The first thing you should do is keep calm and notify your immediate supervisor as soon as possible. The next thing you should do is obtain medical treatment as soon as possible, and fully inform your doctor as to the cause of your injury. Be sure to tell your physician whether you believe your injury was caused by your employment, and why. Give as much detail to your physician as possible. Thereafter, you should contact an attorney who will provide aggressive representation from the inception of your claim. Aside from providing you with peace of mind, a competent attorney will be able to ensure that your claim is given the attention it deserves from the insurance company. As a former big-law defense attorney, I can assure you that attorney-represented claimants get the “white glove treatment” while unrepresented claimants are oftentimes forced into early low-end settlements. Exercise your rights now and contact Diamond Law Practice, PLLC. 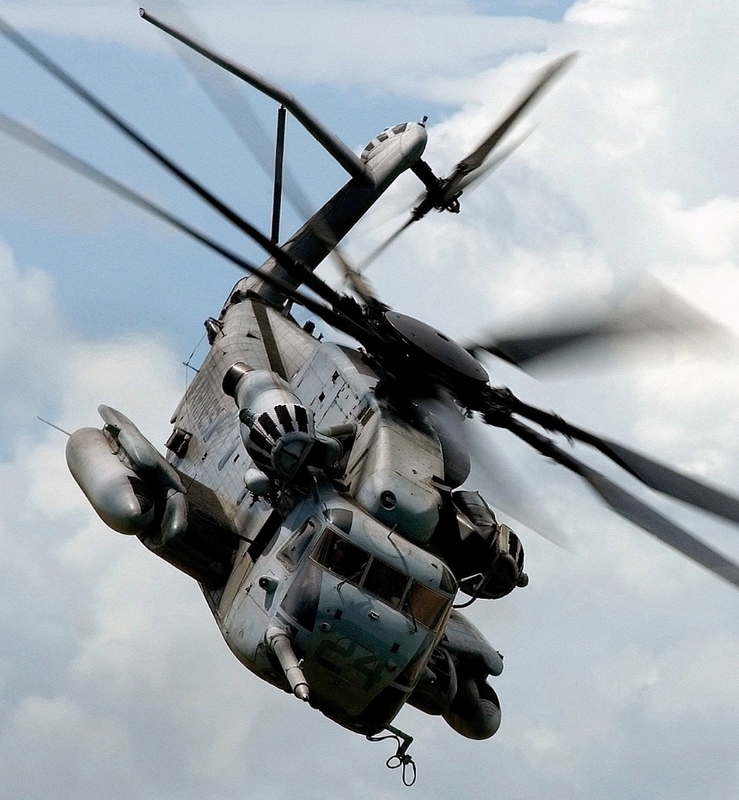 Injuries resulting from the operation of a helicopter include percussive hearing loss claims, ptsd, injuries sustained while entering and exiting the aircraft, traumatic blade injuries, traumatic crash injuries, and death. You do not have to be working while you sustain an injury in a war zone for it to be deemed COMPENSABLE under the defense base act. injuries occurring during recreation, working out in the gym, running, exercising, training, eating, showering and sleeping are covered under the zone of special danger doctrine. AS A CONDITION OF YOUR EMPLOYMENT YOU MAY BE REQUIRED TO CARRY 40-70 POUNDS OF GEAR INCLUDING A KEVLAR HELMET, KEVLAR BODY ARMOR AND rucksack. 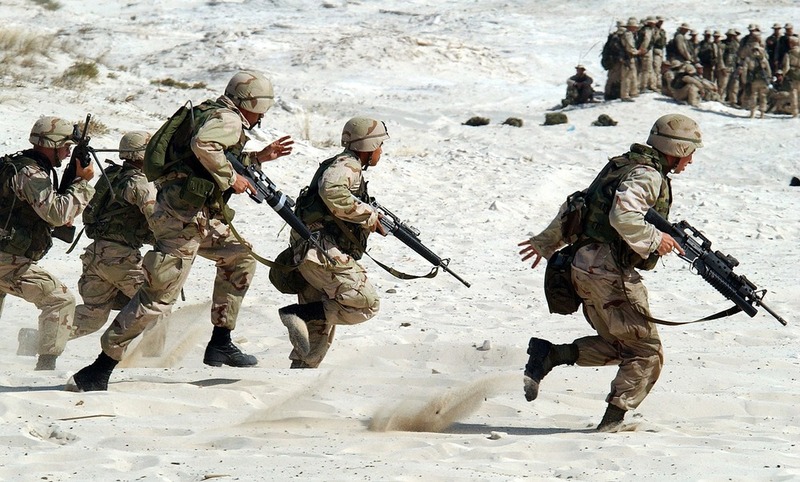 cumulative trauma, strain, and traumatic injuries resulting from carrying heavy gear for prolonged periods of time over uneven terrain may give rise to a compensable claim under the defense base act. Thank you! Congrats on taking the first steps. We will provide a response shortly. In the meantime, please call my cell phone at (518) 269-9233 should you require immediate assistance 24 hrs a day, 7 days a week. 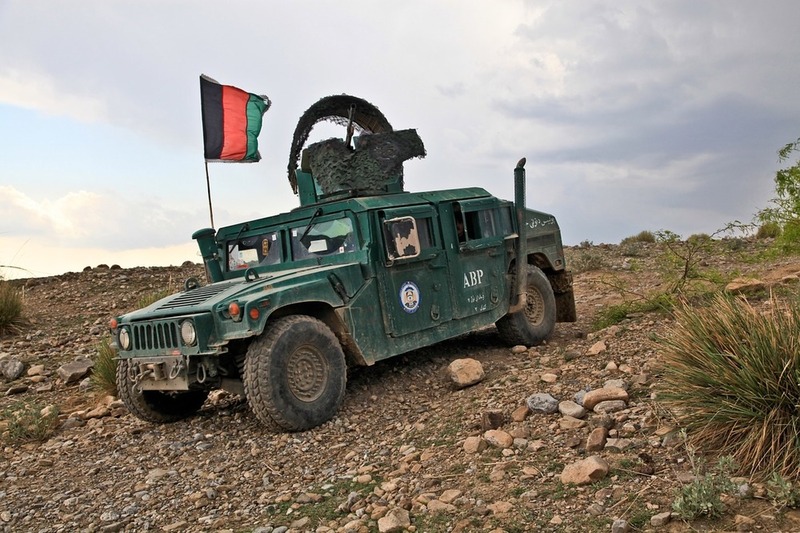 INJURIES STEMMING FROM THE OPERATION OF A MILITARY VEHICLE INCLUDE NECK AND BACK INJURIES FROM unpaved ROAD CONDITIONS, MOTOR VEHICLE COLLISIONS, IMPROVISED EXPLOSIVE DEVICE ("IED") ATTACKS, ROADSIDE BOMBS, AND INSURGENT small arms AMBUSHES. INJURIES SUSTAINED FROM EVADING INSURGENT ATTACKS, INCOMING ROCKETS, AND FROM RUNNING TO BUNKERS ARE COMPENSABLE UNDER THE DEFENSE BASE ACT. usaid contractors and employees working overseas on us humanitarian missions are generally covered under the defense base act. call us today for a free consultation on what benefits are available to you by virtue of your overseas employment with a united states agency other than the united states department of defense. iF YOU HAVE LOST A LOVED ONE OR FAMILY MEMBER AS A RESULT OF THEIR EMPLOYMENT OVERSEAS, YOU MAY BE ENTITLED TO DEATH COMPENSATION BENEFITS UNDER THE DEFENSE BASE ACT. ATTORNEY joHN-AUSTIN DIAMOND IS EXPERIENCED AT HANDLING DEATH CLAIMS BROUGHT UNDER THE DEFENSE BASE ACT, AND CAN ENSURE YOUR RIGHT TO CONTINUING BENEFITS IS PROTECTED. Potential beneficiaries under the DBA include spouses, minor children, grandchildren, siblings, parents, or any other person who was dependent upon the deceased worker.